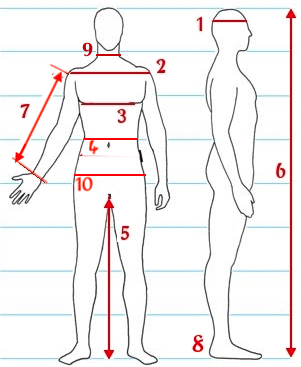 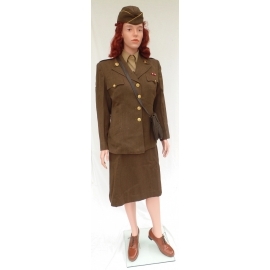 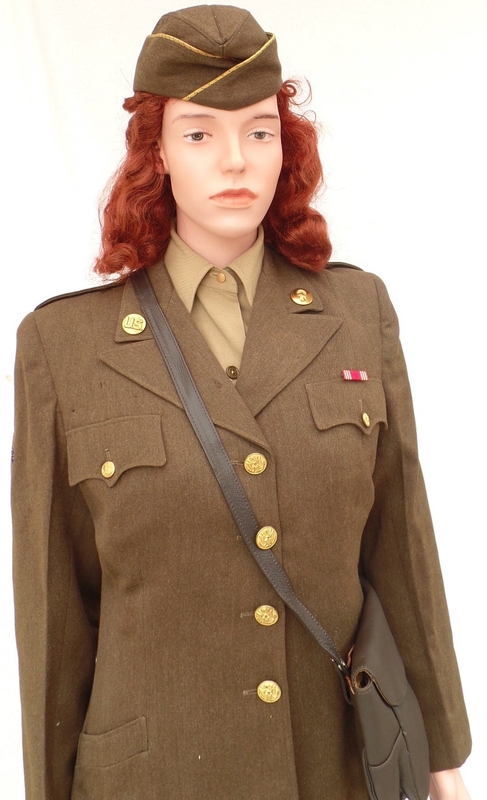 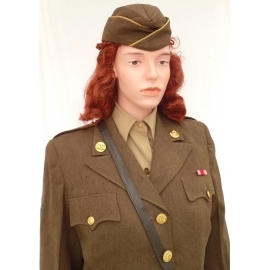 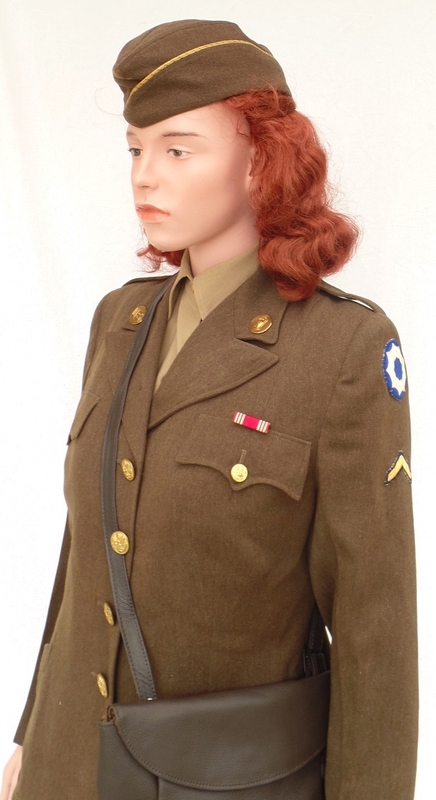 Developed and patented by Yanks Mannequins, the FEM1 model has been specially developed to fit vintage uniforms and costumes, particularly regarding the height, the shoulder width, and the waist, thigh and calves circumferences. 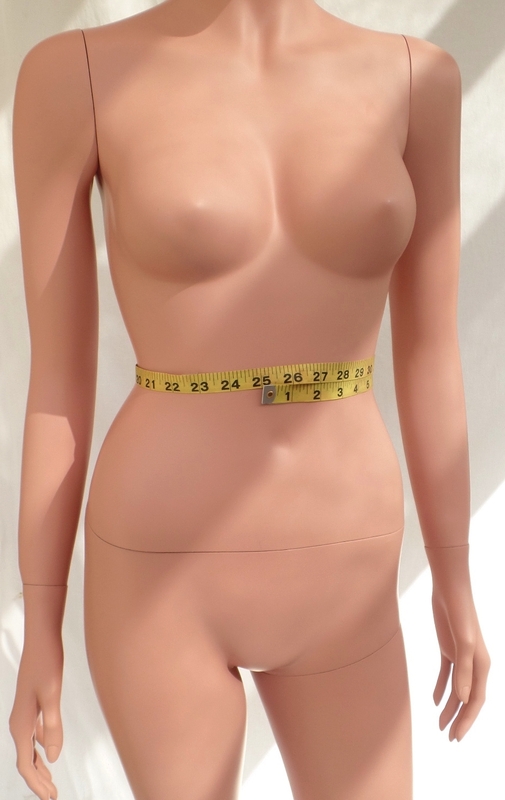 Glass base that includes two fastening systems (under the foot or on the back of the calf). 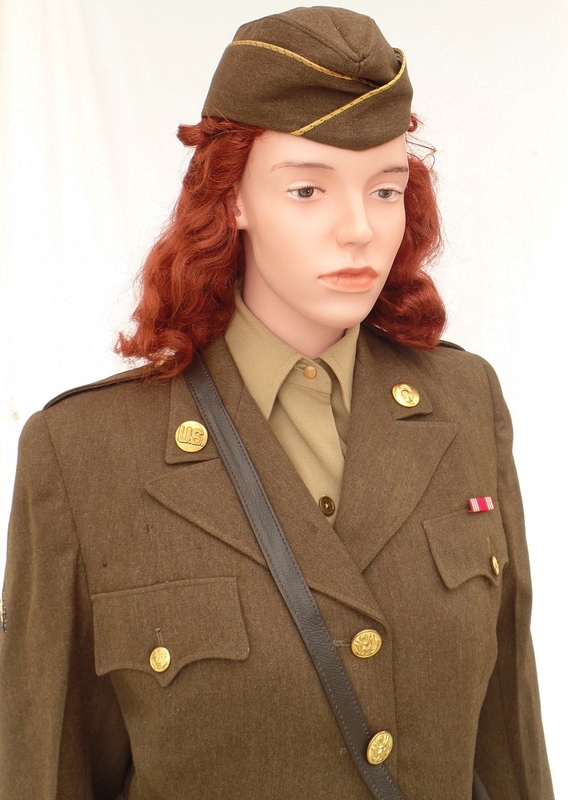 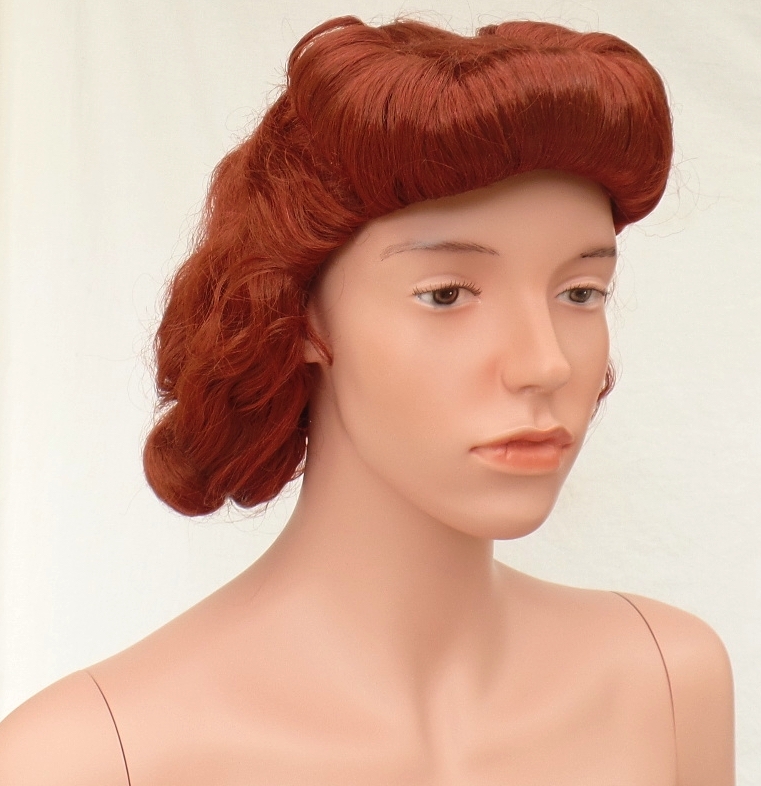 Please note that the wig is not included with the mannequin but can be bought as an accessory on our website.